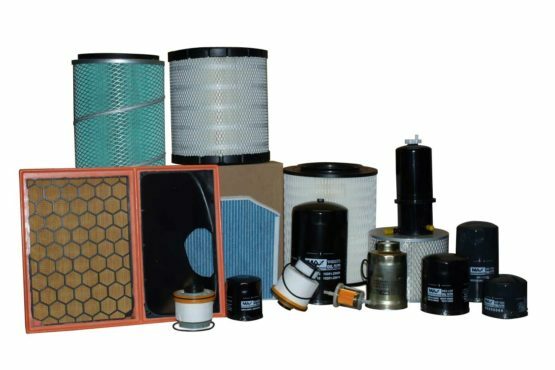 Filters Plus has been supplying transport, earth-moving & automotive filters & filter supplies Australia wide for over 20 years. 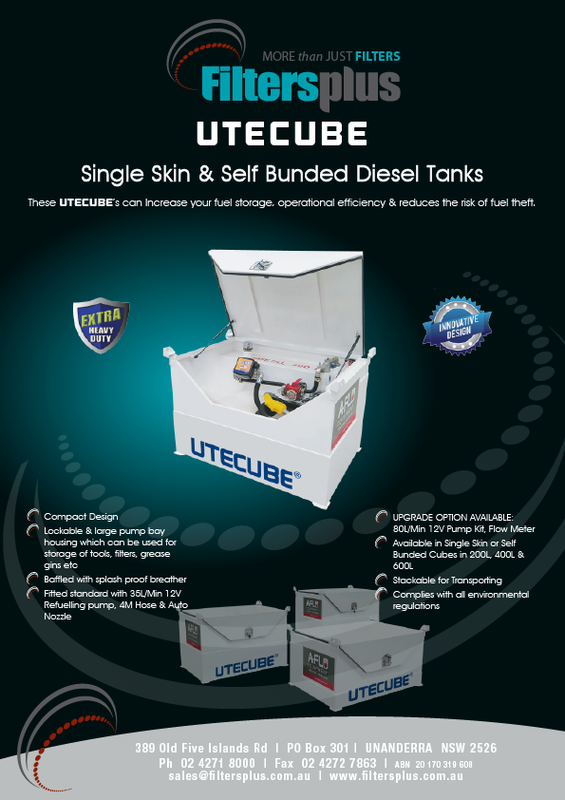 Our experienced team have a reputation for helping our customers find the right filters, oil, coolant and equipment for any application — and always at reasonable prices. 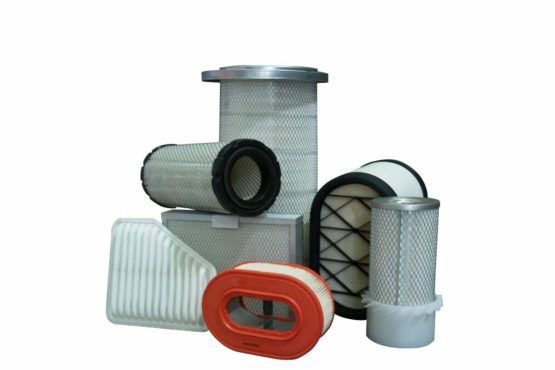 Filters Plus specialises in filters for a range of applications, including automotive, marine, mining, hydraulic, diesel and heavy duty. Air Filters prevent foreign particles like dirt, soot, carbon and abrasives from entering the fuel mix and damaging your engine. 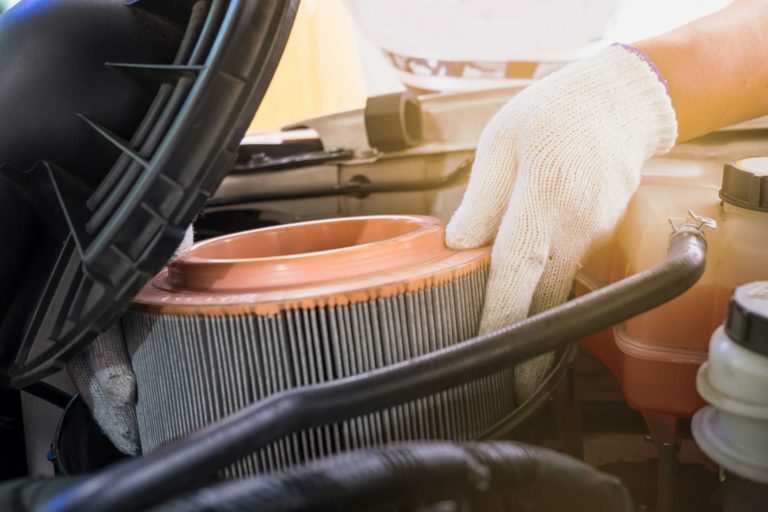 Filter maintenance is the foundation of maintaining and improving a vehicle’s fuel economy and longevity. It is estimated that around 50 percent of premature engine failure is due to improper cooling system maintenance techniques. 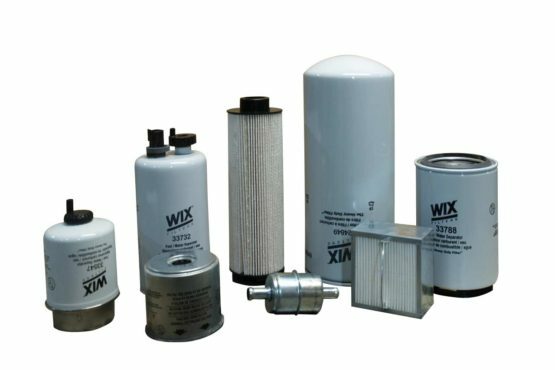 High-performing fuel filters are essential for protecting fuel injection systems from the dirt, rust, scale and other contaminants that cause engine malfunction or deterioration. Off-road, agricultural, construction and other heavy-duty vehicles and equipment depend on hydraulic fluids to power many of their critical functions. 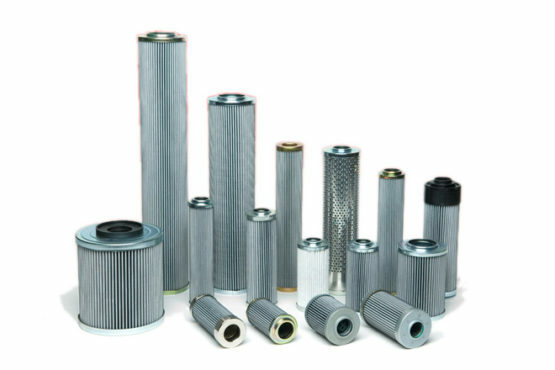 Filters Plus also supplies a range of other transport products including oil, coolant, exhausts, dispensing equipment, workshop consumables and more. 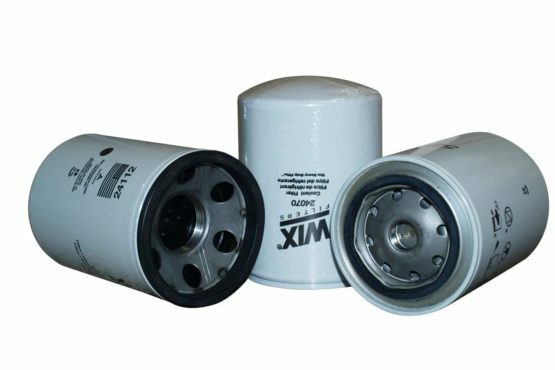 Aline Group have been dealing with Filters Plus for over 10 years, originally supplying us with single items on a monthly basis. As our products have expanded and changed, Filters Plus have always been there ready to assist with meeting our requirements. Their competitiveness, technical knowledge, exceptional service and flexibility make them our supplier of choice for so much more than just filters. Filters Plus have always been reliable and professional with provision of their stock, Nothing is ever a problem for Peter and his staff, I would highly recommend Filters Plus. I’ve been dealing with Filters Plus for the past 6 years , what a great team of professionals. They know their stuff, carry a huge range of filters, oils & accessories at the right price & if they don’t have It they can get it, makes running my business so much easier. Thanks Pete & The Team. Buckley’s Plant Maintenance Pty Limited, has been dealing with Filters Plus for 27 Years. We have found that their service to be good & that they always go above & beyond in helping us.It is never any problem to them to help us out with our requirements on our filter supplies etc. We recently purchased a service module from them & found it to be an excellent piece of equipment, making our job easier & quicker. Filters Plus also supplies all my rag requirements & Industrial Oil Absorbent. 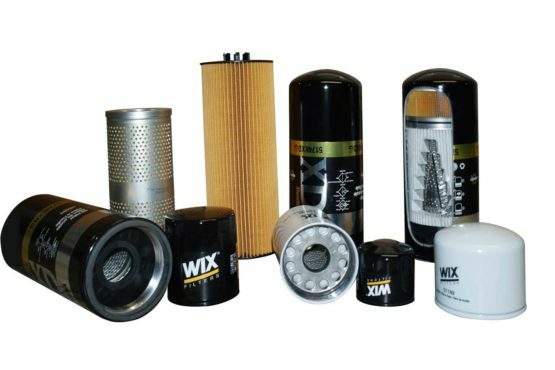 I have no hesitation in recommending Filters Plus to anyone in the Heavy Duty, Diesel or Hydraulic Industries to use them for any filters, oil & or consumables required for the workshop. Wide range, good pricing and excellent service. Download the latest flyer to see what’s on offer this month at Filters Plus.